Bai Chay is a diamond island with a length of 6 km, is a large and beautiful artificial beach located near the coast of Halong Bay with sandy beach more than 500 meters long, 100 meters wide. 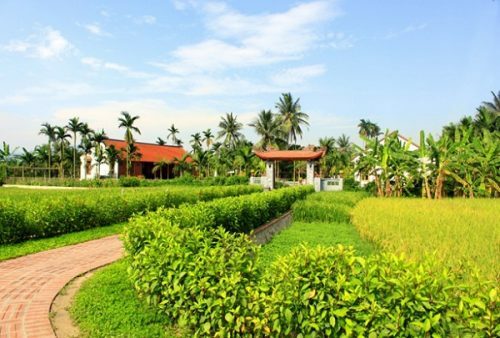 Bai Chay Tourist is becoming the most beautiful tourist destination in Halong City with beaches interspersed with a variety of architectural villas, water puppet show, traditional music and exciting outdoor games. 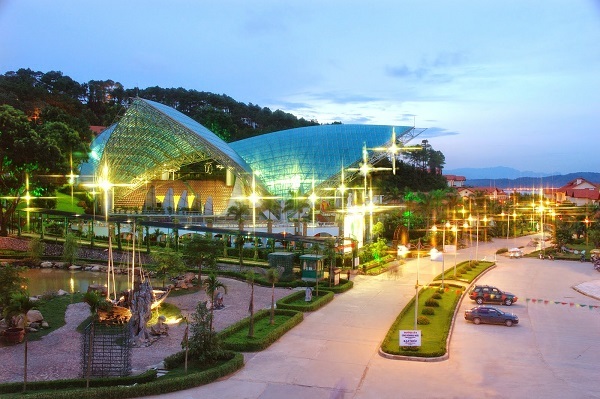 With its location close to Halong Bay, the hotel is well-equipped with many restaurants, lively bars and restaurants and 24 hour entertainment centers. 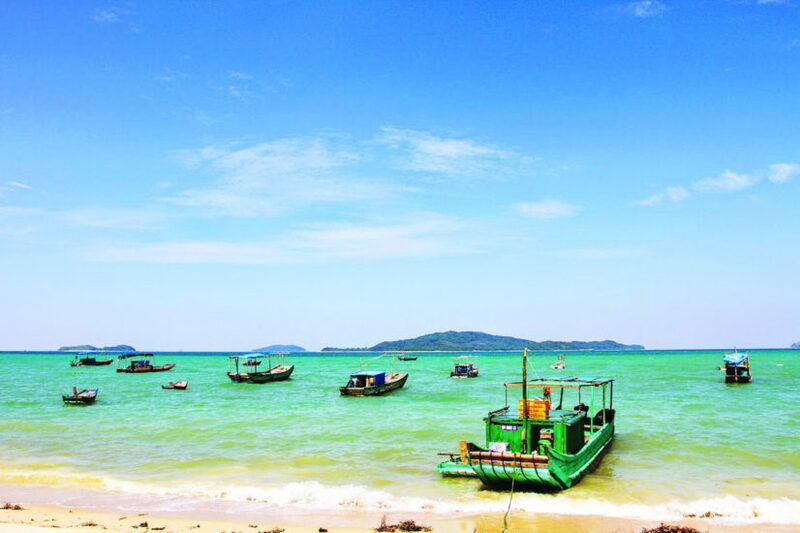 Bai Chay with fresh climate, pure blue sea is very suitable for tourism and relaxation. About 2 km from Halong Bay is Tuan Chau Island tourist resort with an area of 220ha is the only island and shale island in the islands of the region. 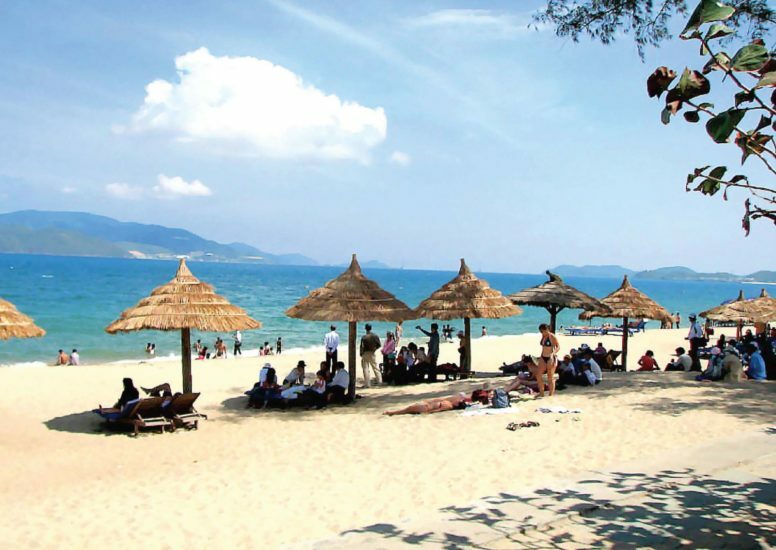 With rustic white sand stretching along the clear blue waters surrounding the green pine trees, the cool climate of Tuan Chau Island deserves the ideal resort. In addition, Tuan Chau Island also has restaurants with unique architecture and specialties, as well as many modern clubs. 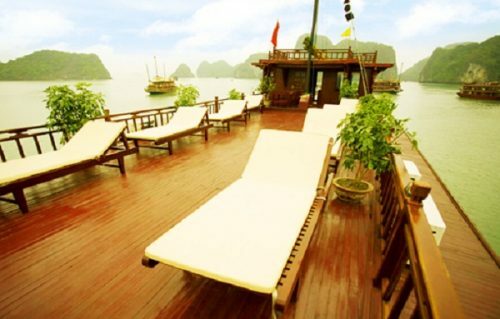 With the beach sports activities, music and many other services Tuan Chau Island has become Ngoc Chau island of Halong. 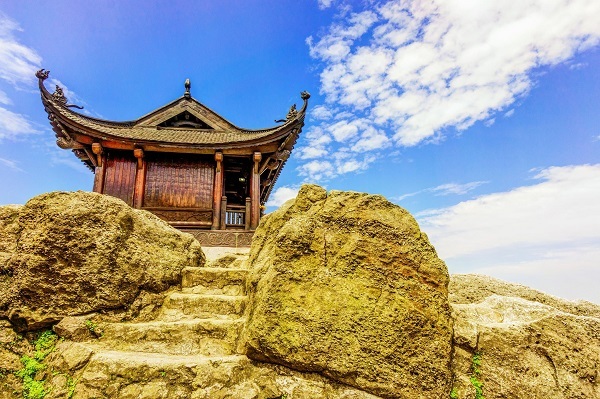 Located in the Halong tourism cluster can not help but mention Yen Tu Mountain in Uong Bi City, Yen Tu also preserved many historical sites and was dubbed the “land of Buddhism in Vietnam”. According to the length of the road up to the peak of the pagoda about 6000m if the walk takes about 6 hours, now has the cable system on the travel is also easier. With the leaning on the mountain and overlooking the sea of Cai Bau pagoda (also known as Truc Lam Giac Tam in Van Don became the attractive destination of Halong tourists.) 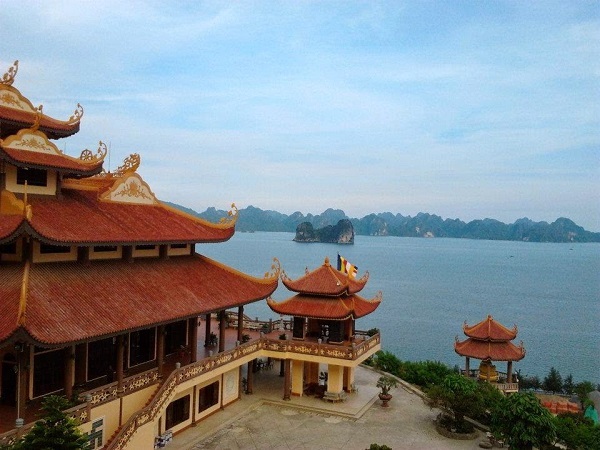 During a busy Halong Bay to Cai Bau pagoda you see Cai Bau pagoda, you will not only be able to visit temples and temples but also enjoy vegetarian meals for free. Lying next to Thien Cung grotto is Ba Hang fishing village famous for many domestic and foreign tourists when traveling to Halong. With more than 50 households living and mainly engaged in fishing, Ba Hang fishing village is a peaceful and attractive tourist destination. Go to Ba Hang fishing village you not only enjoy the beautiful river scenery but also experience the lives of fishing fishermen here. 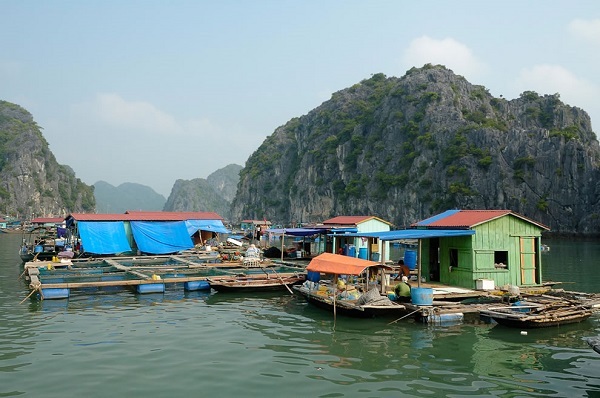 What is interesting to visit here is that visitors will be fishing directly to fishermen and sell at very cheap prices. 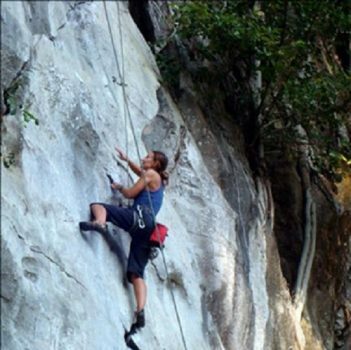 Attractive tourist destinations in Halong you can refer to adjust your travel in the most reasonable way. 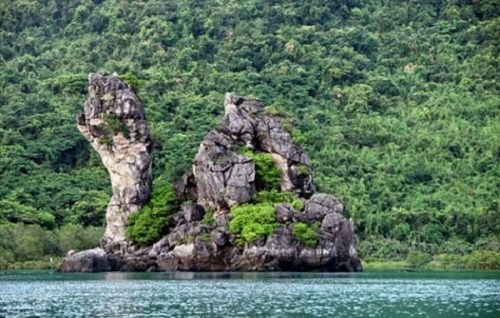 Wish you have an interesting travel here and many memories with suggestions from Attractive Tourist Attractions In Halong.